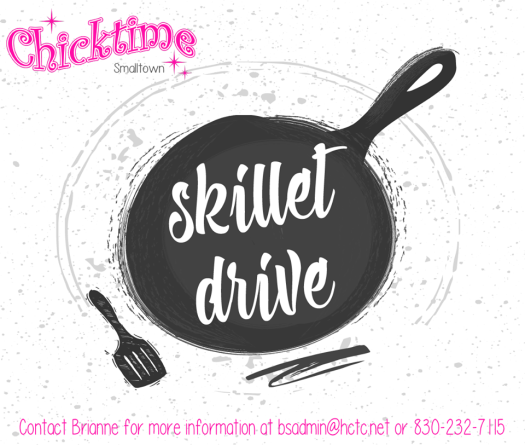 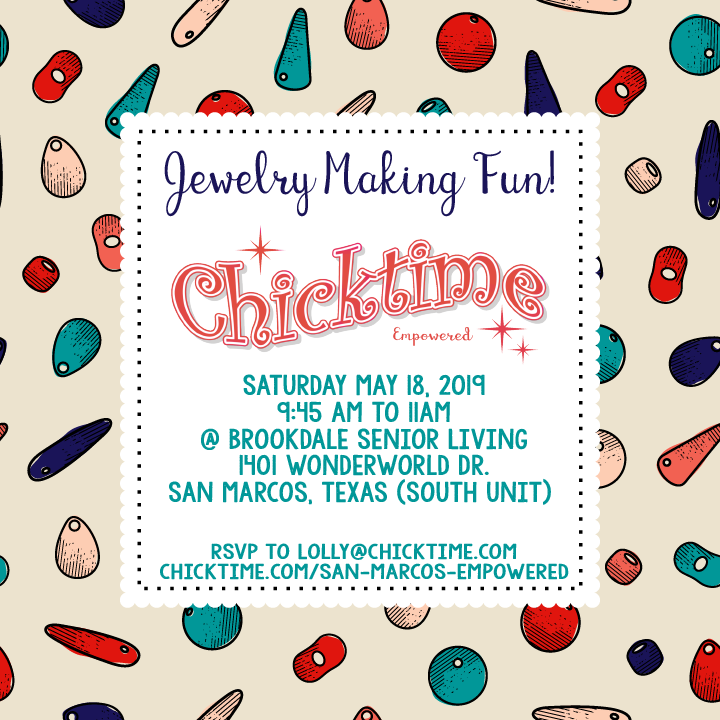 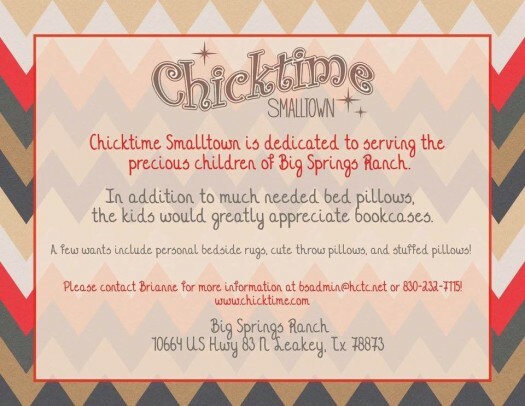 Chicktime Smalltown is currently in need of a Managing Leader to help bring this chapter into its next phase of life! 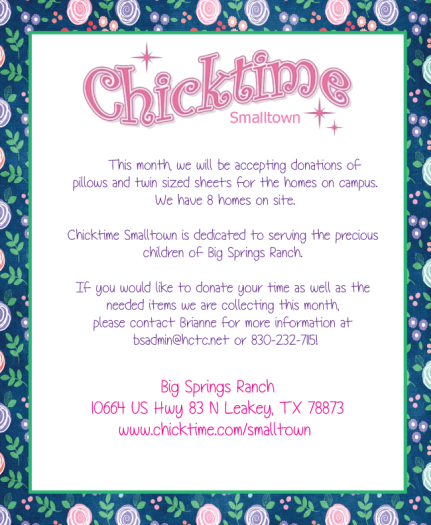 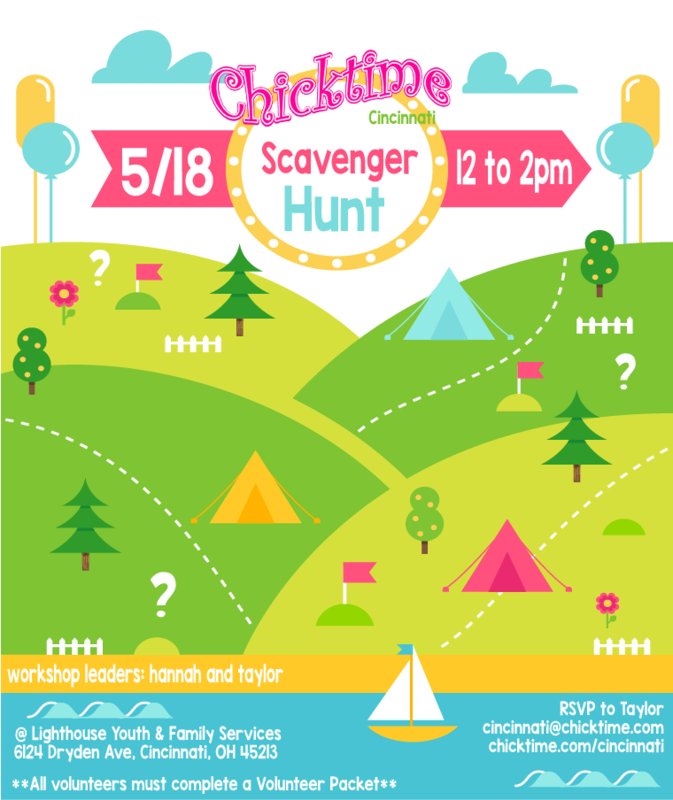 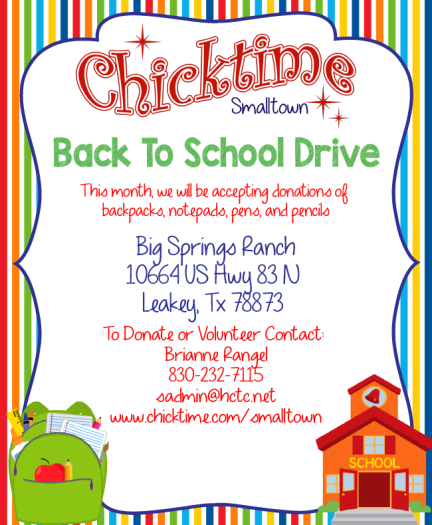 If you have a heart to serve the almost forgotten children of our community, please contact us at admin@chicktime.com today! 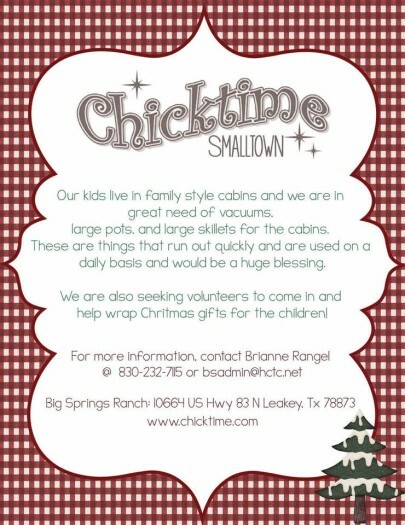 YOU could be the difference!